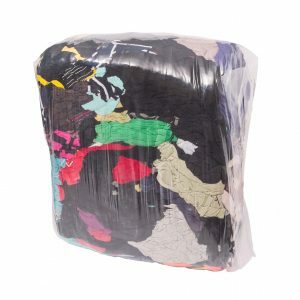 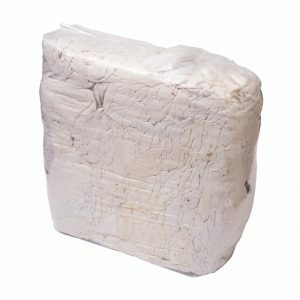 Recycled rags are available in two varieties, coloured cotton and white cotton. 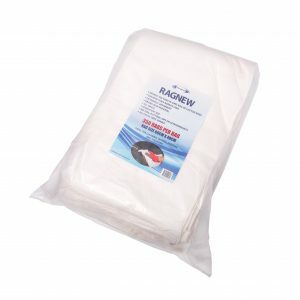 Highly absorbent and low linting. 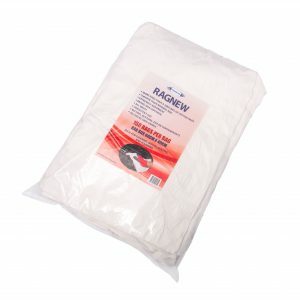 Accompanying the rag range Trugrade offer a superior alternative known as RAGNEW which is made from all new material, lint free, highly absorbent, white, consistent in size and extremely economical.